Erick Pujols is originally from West Palm Beach, Florida and has lived in Mt Pleasant for seven years with his wife and children. Having been in the landscaping industry since 2000, Erick attended Trident Technical college at night, while working for YardWorks as a Maintenance crew leader during the day. 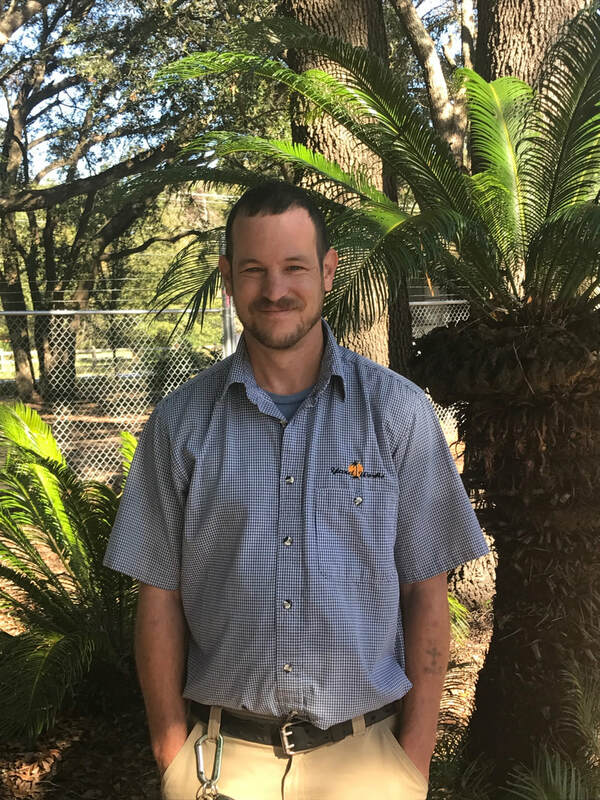 Recently, he earned his degree in Horticulture from TTC, is an ISA certified Arborist and possesses a Category 3 South Carolina Ornamental and Turf pesticide license.